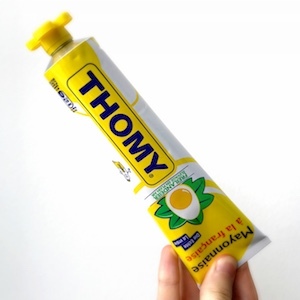 The delicious Thomy Mayonaisse from Switzerland! Famous for its unique taste and matches great with potatoes, eggs, fish and much more. The tube contains 170 grams.